Nigeria is not living in the past but the future is quite a distance. 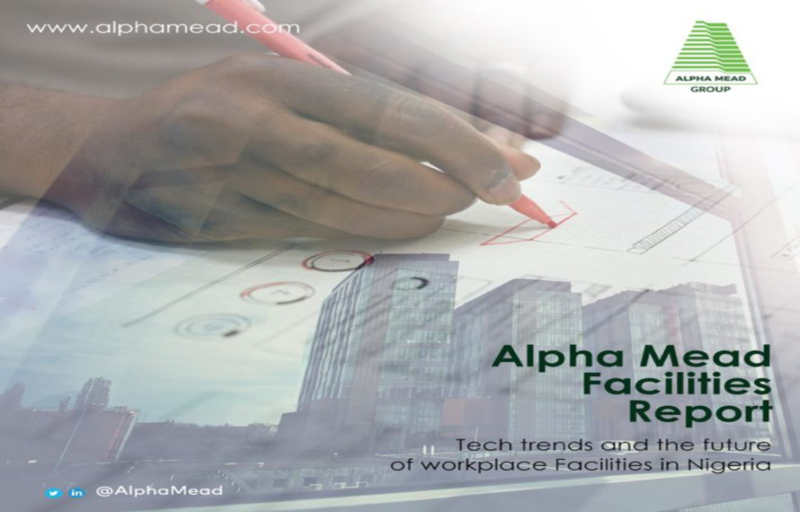 Global tech trends in business operations are seriously influencing the choice and design of the workplace facilities in Nigeria. A recent study on the future of Millennial leadership found that work-life balance, training, technology & innovation, and pay equity are the four key issues prioritized by the next generation in the workplace. The integration of smart systems provides facilities managers with deeper insights, faster situational judgement and reduced administration workloads. However, most Africa FM companies and professionals need to develop skill, capacity and competence in these areas.